Last night we had lamb for dinner. It was a small, rolled cut stuffed with a combination of breadcrumbs, walnuts and dried fruits, fresh herbs and generous handfuls of onion and garlic. It was delicious. 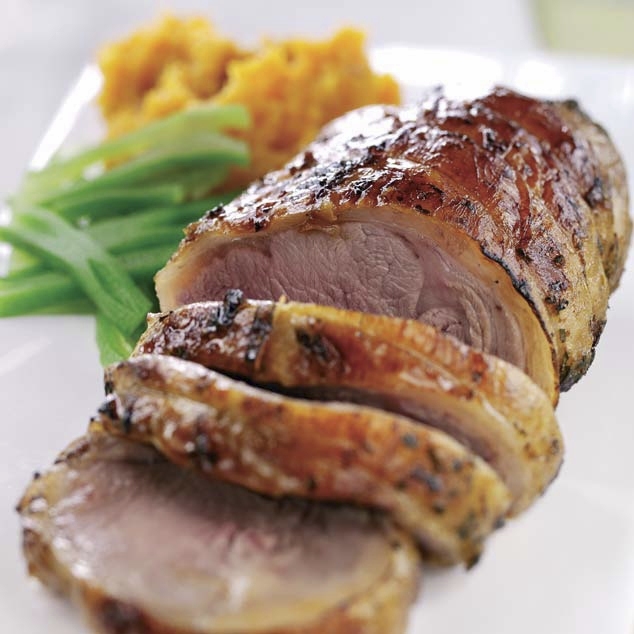 I love the smell of lamb roasting in the oven. It comes with powerful associations … not so much memories as feelings. It’s connection to the past, those numerous roast dinners at the family table. Occasionally I’ve contemplated the virtues of vegetarianism spurred on by uncomfortable truths around meat dependent diets and related agricultural practices. But the thoughts are fleeting. I’m afraid I find a kitchen without bones hard to imagine. No sermons necessary from my more virtuous friends. Without doubt you can argue me under the table, but once there I’ll be contemplating my next roast. 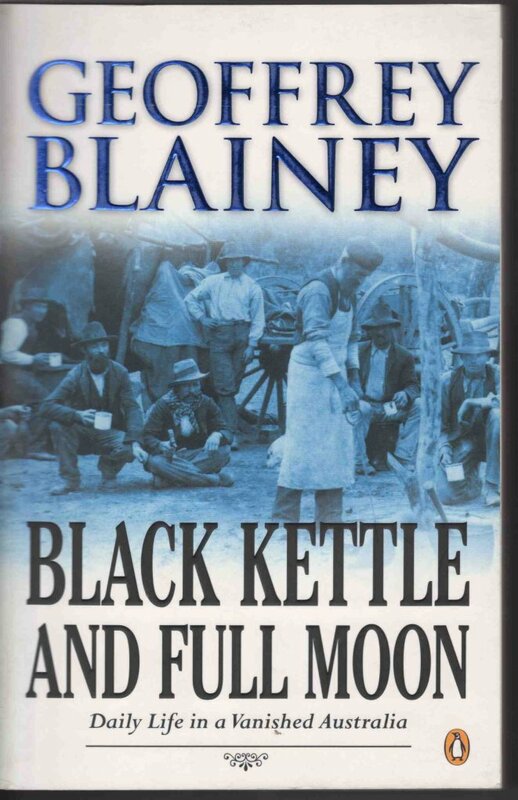 I was quite taken a couple of years back by Geoffrey Blainey’s fascinating book Black Kettle and Full Moon: Daily Life in a Vanished Australia. Covering the period of history between the first gold rush and World War I, Blainey explores the daily life of ordinary people. 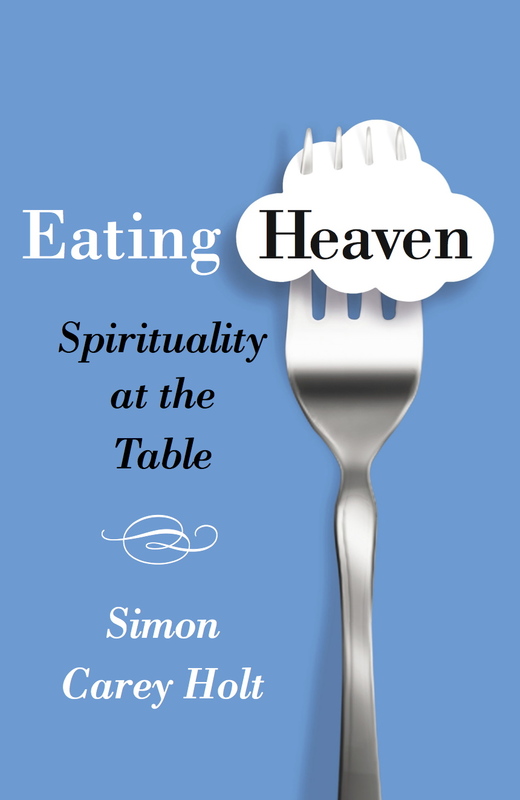 Along the way he describes the place of meat in the Australian diet. It turns out we newcomers to this land have been infatuated with meat from the beginning. In the late 1800s, eating half a kilo of meat every day, the average Australian enjoyed more than twice the daily intake of the English and Americans, four times as much as the Germans and French and twelve times that of the average Italian. So, at least I’ve come by it honestly!